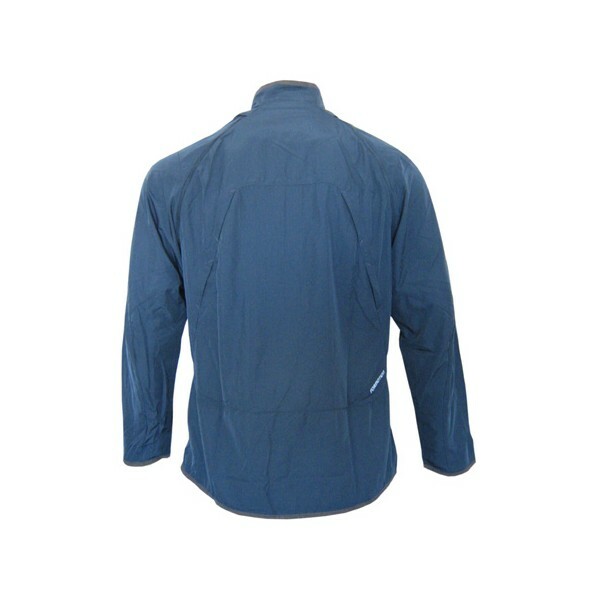 When the weather can change at any moment, why should a running jacket not be adaptable? 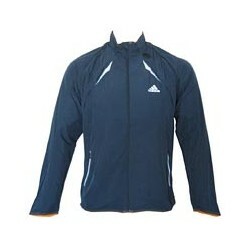 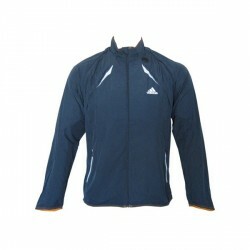 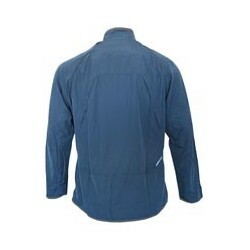 The light Adidas Supernova 2in1 Wind Jacket can be adapted to any situation. And due to the breathable windblocker protection the Adidas Supernova 2in1 Wind Jacket is extremely comfortable even on stormy days.